Help us provide needed supplies to immigrant families and children. Examples of supplies purchased include bus tickets, Pedialyte, prepaid cell phones to contact sponsor families, winter clothing, and clean socks and underwear. We’ve watched in horror as the government separated families and tear gassed children at the border. We’ve witnessed the death of multiple children who were detained in immigration centers. This is unacceptable. Together, we can hold our elected officials, leaders and representatives responsible for creating the change we need. 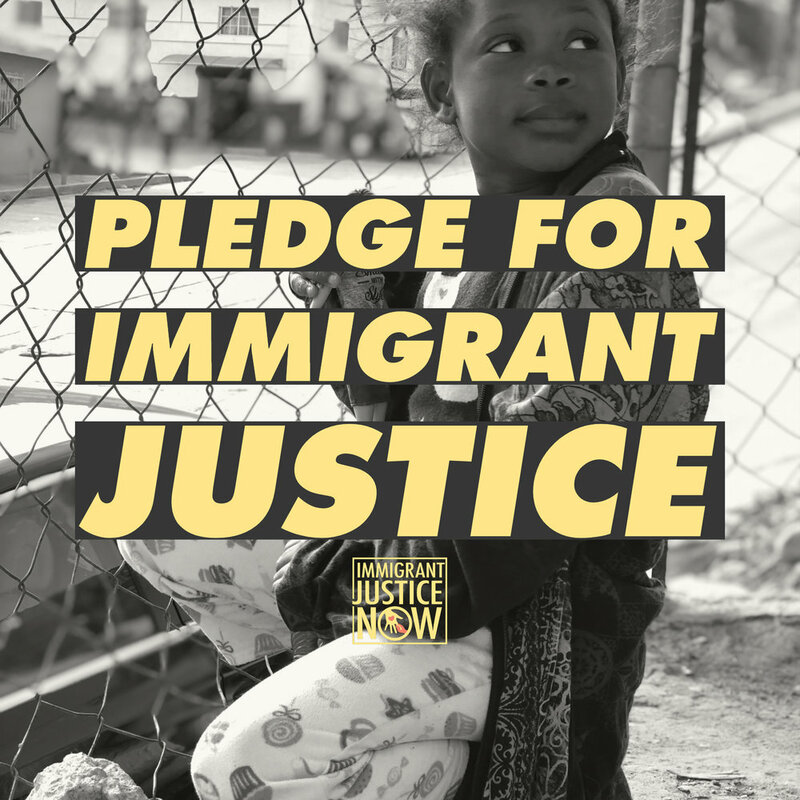 We welcome anyone to take the Pledge for Immigrant Justice, add their name and commit to justice for immigrant children and their families.